For the Media – Dr. Cleopatra – Fertility. Pregnancy. The Mommy Lifecycle. 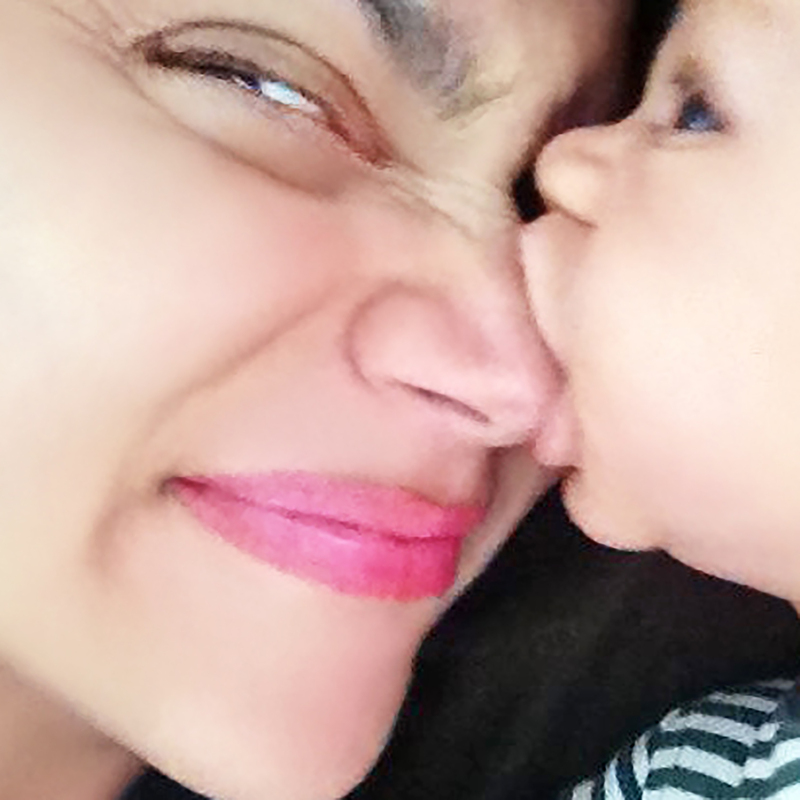 I have all kinds of credentials that you can read below if you like, but my most important credential is that I am a deeply happy, grateful, and head-over-heels-in-love Wifey and Mommy of 3, making the most of life with my loves and having living room dance parties every chance we get. I lost my Mom at birth and, at a very young age, became fascinated with the inner and outer worlds of Moms and women who would one day become Moms. How do they feel? Why are they sad? Where do they go for help? How do they do it all? How do they figure it all out? What kind of help do they need? What would make them happier? What would make this fun? How are the ones who seem to live with ease and inner peace different? These are the questions I started thinking about as a young girl. The work that I do in the world today is an extension of that little girl’s determination to figure out how to help women, as well as of the love that I live at home every day with my own family. I help women create the families and the lives of their dreams. I am a spectacularly purpose-driven woman with a fierce commitment to having the largest positive impact on the world I possibly can. I do this by working on behalf of women, and their dreams, at multiple levels. I am a scientist and professor. My specialty is reproductive health and human flourishing. I work to understand what these look like—and have the potential to look like—for all kinds of people in all kinds of circumstances. 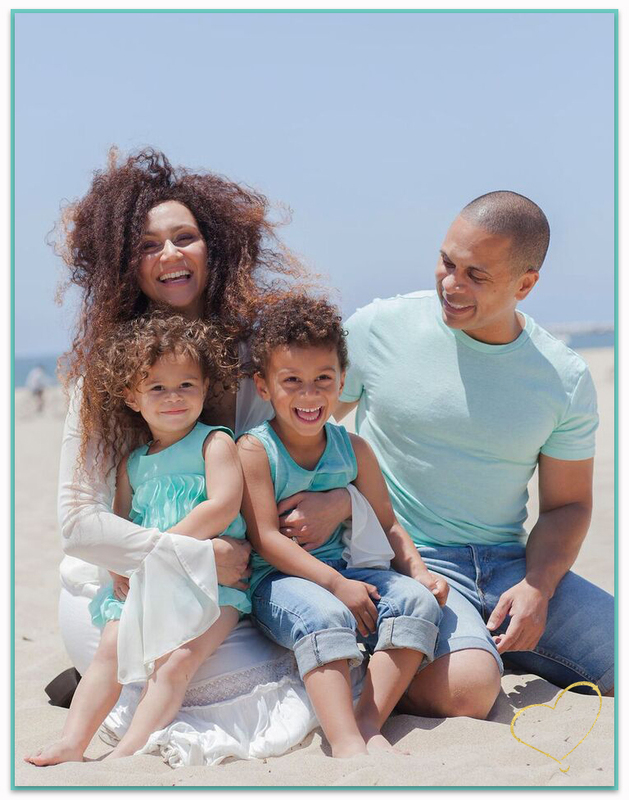 I have conducted research on tens of thousands of women of all colors, ages, shapes, sizes, socioeconomic backgrounds, religions, language preferences, and professions to examine how they transmit physical health and emotional well-being to their children. Why is this important and why does it help women like you? I have discovered that this process of the intergenerational transmission of health begins long before we actually get pregnant and become Mothers. I have seen time and time again (both in my own life and in the lives of the women I have studied and supported) that fertility, pregnancy, and Motherhood bring life into sharp focus—especially the parts that aren’t working so well. We actively plan for and shape the body, education, career, wedding, even the wardrobe that we want. Why wouldn’t we do the same when it comes to our fertility, pregnancy, and Motherhood experiences (some of the most important things we will ever do in our lifetime)?! 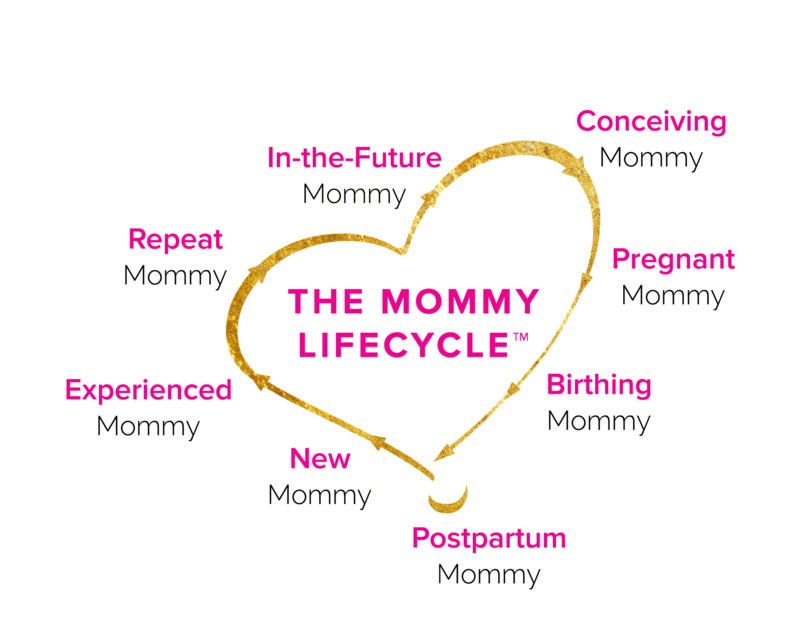 I created The Mommy LifecycleTM to teach women how to choose deliberate action and bliss in their fertility, pregnancy, Motherhood, and work-life experiences. Through my signature programs and customized consulting, I provide a space of support and education for women that exists nowhere else in the world. In this space, we address relationships, biology, career, identity, stereotypes, stress, mindset—our whole selves. 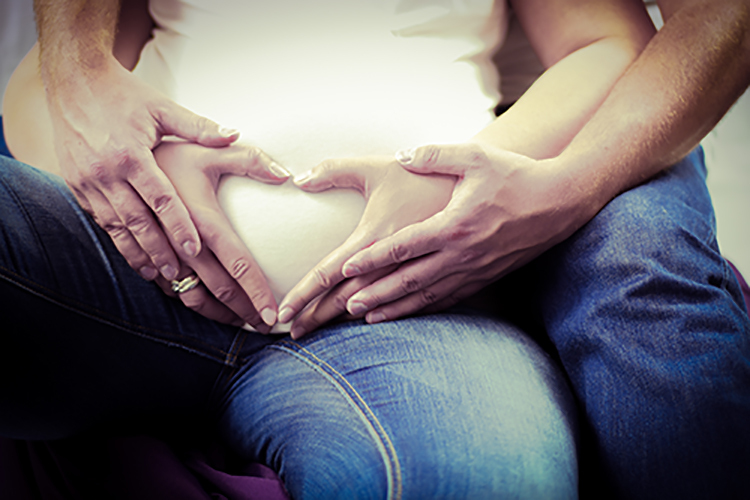 Because our whole selves matter for healthy fertility and pregnancy, healthy babies, and healthy relationships. Our whole selves matter if we are going to be our healthiest, happiest selves--as Mothers, professionals, women, and humans. I love working directly with women all over the world. Beyond my own yummy family, helping women create the families and the lives of their dreams is the single happiest thing in the world to me. I also understand that making the world the healthiest, happiest, most supportive, loving, inspiring, and productive place for women and their families requires working at the level of the structural and social forces that affect them. Healthy women and healthy children, quite literally, are the foundation for a healthy society and for society period. Because of this, maternal-child health is a fundamental metric of health in a country. What's really important to know is that health is transmitted intergenerationally, with the first link between generations being pregnancy. And that is why pregnancy is such a critical developmental period, not just for the woman but also for her offspring. I call pregnancy an intergenerational domino because that is essentially it's effect: It is a domino, setting off a cascade of health responses. I teach the institutions and corporations that employ women, the fertility clinics and other healthcare providers that care for women, and the health insurance companies that shape the healthcare systems that treat women how to make shifts that enable them to take better care of women during critical developmental periods across The Mommy LifecycleTM (including making fertility plans, conceiving, expecting, transitioning to Motherhood, and bringing additional children into the family and world). There is not a bottom line on the planet that doesn’t benefit from healthy, happy women, babies, and families. And, with our bottom line, we are helping to create an even better planet. We are doing our part to spread love and good health by investing in children and their surroundings. For every family we help to create and support through one-on-one consulting, we sponsor a child in the developing world. Our sponsorship provides nourishment, healthcare, and education for the child, as well as resources for the child’s family and a larger community. Until next time, I leave you with the meditation that I do with my babies every night. With all my heart, I wish you the bliss that comes from possessing the kind of love and peace that we reflect on in our family meditation each night before bed. 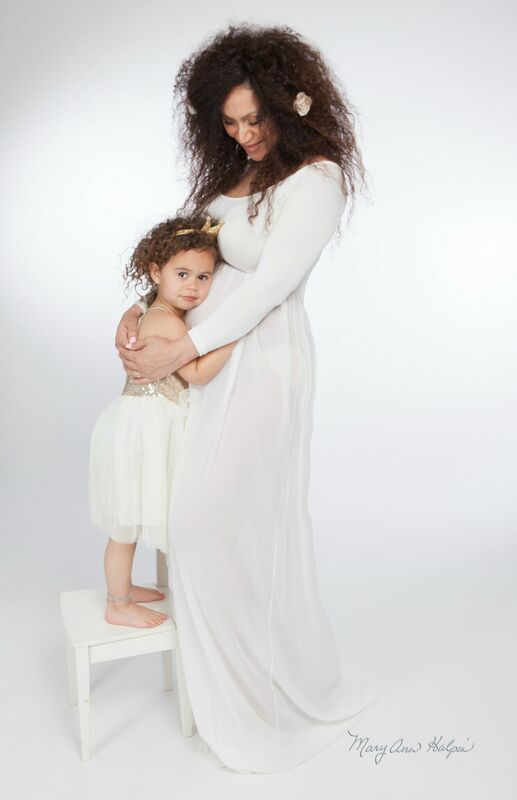 The way that Beyoncé and other celebrities challenge societal expectations of how and when we can become mothers is by showing us that, even during these all-consuming periods of expecting a baby or raising young children, we can still excel at our craft; we can still be as strong as ever in terms of our careers. The idea that becoming a mother means that your career is essentially over is outdated. These women are helping to show that in a very real way that everyone is watching. Short: Dr. Cleopatra Abdou Kamperveen is a psychologist, author, and professor, best known for her innovative research and work on reproductive health, human flourishing, and the intergenerational transmission of health. The creator of The Mommy Lifecycle, she teaches women all over the world how to create the families and the lives of their dreams. She provides a space for fertility, pregnancy, and motherhood support and education for women in their 20s, 30s, 40s, and 50s that doesn't exist anywhere else in the world. Long: Dr. Cleopatra Abdou Kamperveen, Ph.D., is a scientist and university professor specializing in the intersection of reproductive health, human flourishing, and the intergenerational transmission of health. Dr. Cleopatra uses her unique blend of a cutting-edge scientific brain and an oozing heart to enhance the inner and outer worlds of moms and moms-to-be by addressing the complexity of being a woman and mother. She also works for the health and well-being of women by consulting with corporations, healthcare providers, and insurers so that they can better support women in their fertility, pregnancy, and motherhood experiences. Dr. Cleopatra combines a lifetime of scientific knowledge with Eastern traditions and experiential wisdom to guide women through the many unknowns and mountains of conflicting, confusing information that they face as individuals, mothers, and professionals. And she does this in the greenest, natural, compassionate, objective, real, heart-centered way possible. Dr. Cleopatra’s scientific research integrates psychology, human development and aging, public health, and medicine to better understand lifespan and intergenerational health and human flourishing, particularly in pregnancy and women’s reproductive health more broadly. She has studied tens of thousands of women and families throughout the United States. Dr. Cleopatra developed Aging Before Birth and Beyond, a model of lifespan and intergenerational human development. Also as part of this theoretical work, Dr. Cleopatra developed the Culture and Social Identity Health Theory to strengthen understanding of health in diverse populations in the United States and throughout the world. She was the first to empirically demonstrate the phenomenon of healthcare stereotype threat as a psychosocial barrier to health care during the reproductive years and throughout the adult lifespan into old age, creating a new area of research. Dr. Cleopatra has published dozens of articles and book chapters in fields as diverse as psychology, public health, medicine, gerontology, and sociology. She also served as an Associate Editor for the first ever Handbook of Minority Aging, published by Springer in 2013. Dr. Cleopatra’s research has been funded by several arms of the National Institutes of Health, including the National Institute on Aging, the National Institute of Minority Health and Health Disparities, and the National Institute of Mental Health, as well as by the National Science Foundation, the U.S. Department of Agriculture, the Robert Wood Johnson Foundation, the Woodrow Wilson Foundation, and the Michigan Center for Integrative Approaches to Health Disparities. Dr. Cleopatra has been cited more than 800 times in just five years in the scientific literature and countless times in the news and popular literature. She has taught thousands of undergraduate and graduate students, including through her USC courses on The Psychology of Human Lifespan Development, consistently receiving the highest possible student ratings. Dr. Cleopatra has received numerous honors and awards in recognition of her scholarship and is also a selected member of the Fulbright Specialists Roster. 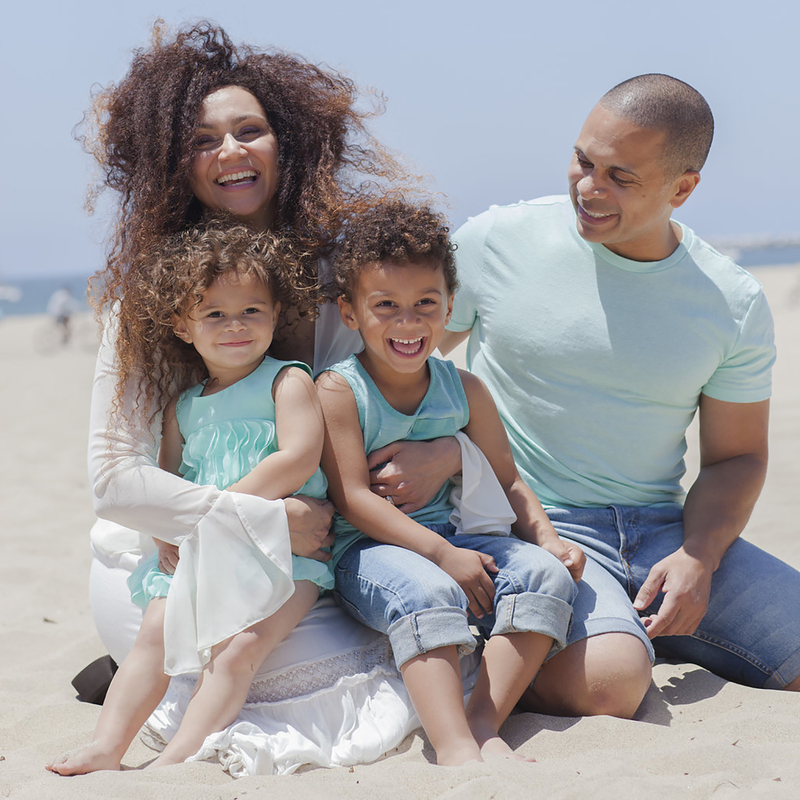 Dr. Cleopatra lives in Los Angeles with her husband, Jaïr Kamperveen, and their three children. I think it is really important for celebrities to share their struggles conceiving, especially when they’re conceiving older or later in life, because it gives us a more realistic picture of what fertility looks like for women, even today with all of the luxuries and advancements from which we benefit. It doesn’t matter how much money you have or how famous you are, the extent to which science can extend the period in which human females can reproduce—what I call the reproductivespan—is limited. 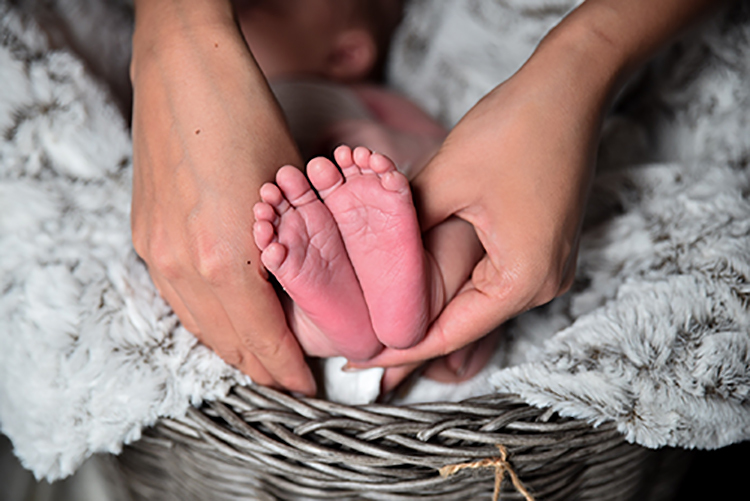 Images of celebrities having children in their fifties without the back story of what they may have had to go through in order to get pregnant might give some the impression that they can delay having children much longer than is actually the case. Stereotypes are harmful. They’re harmful because they are overgeneralizations and they are resistant to disconfirming evidence. Most importantly, they’re a source of stress, they’re a source of limitation in terms of our ability to have the kinds of experiences and opportunities that we want in the world—as mothers, as professionals, and as women. And that stress becomes internalized, and it has important implications for women during pregnancy and for the health of their children, which is why not stereotyping is not just about being nice; this is a serious public health issue.